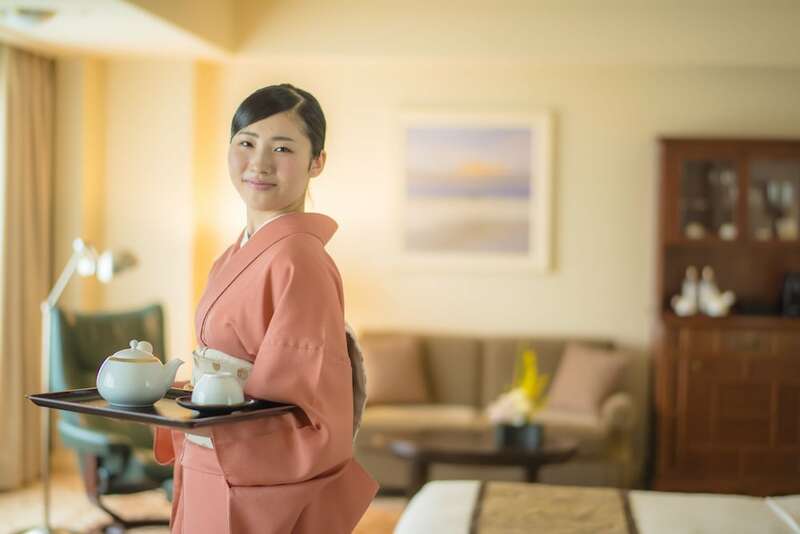 This family-friendly Tokyo hotel is located in the historical district- within a 5-minute walk of Tokyo Takarazuka Theatre and Hibiya Park. Imperial Garden Theatre and Ginza Six are also within 10 minutes. Hibiya Station is only a 4-minute walk and Uchisaiwaicho Station is 6 minutes.
"" GINZA-""""-CHUO-KU6 4 14- GINZA- CHUO KU- TOKYO 104 0061- JAPAN.""